In addition to the many water sports in Rincon, there are lots of activities you can enjoy on land or even above the water. 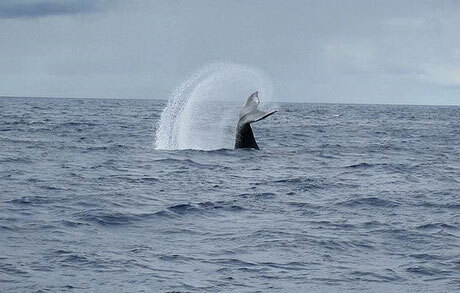 During the winter season, head for the Lighthouse Park to watch the surfers or incredible Whale Watching. 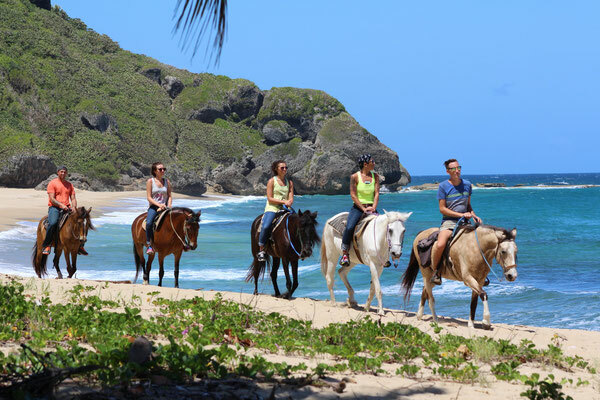 You'll also find great Horseback Riding, Parasailing, Sightseeing Tours, Day Sailing & Sunset Cruises, Skating & Skate Board Park. Check with your hotel or guest house for information on mountain biking, bird watching, hiking and nearby golf courses. 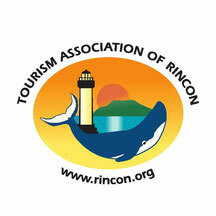 Every June you'll want to join the excitement of the Rincon Triathlon. Late August is the time for our Patron Saint Festival which is held near the central plaza downtown. 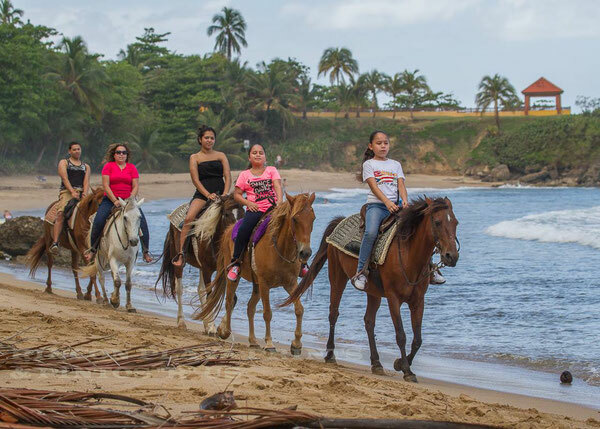 If you want to explore the nearby attractions of western Puerto Rico, see our Rincon Day Trips Page for more info about attractions near Rincon. 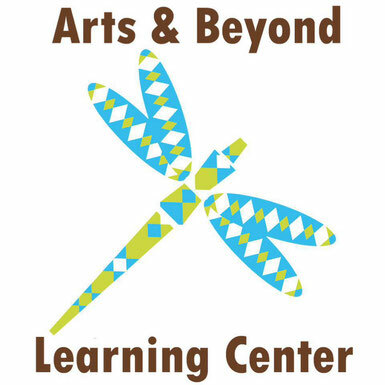 We are an arts & crafts learning center with academic enrichment and bilingual tutoring services for people ages 6 to 99. 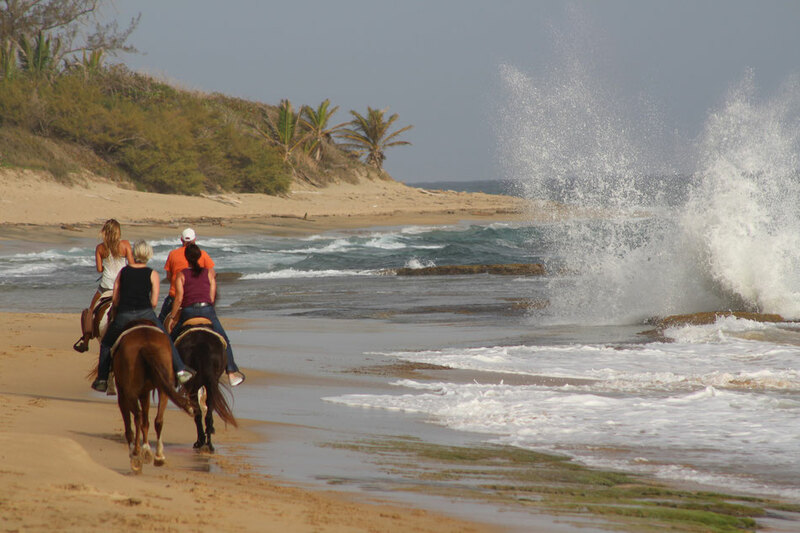 Rincón now has a stable for horseback riding, just minutes from your accommodations! What better way to see the beauty and wonder of Rincon than relaxing on the back of our healthy, gentle, well cared for horses. We are located in the Ensenada area of Rincon, with rides departing from the marina. No need to leave Rincon and spend valuable vacation time driving around in the car. Private rides are available for a more intimate experience. All riders receive personalized instruction and attention. 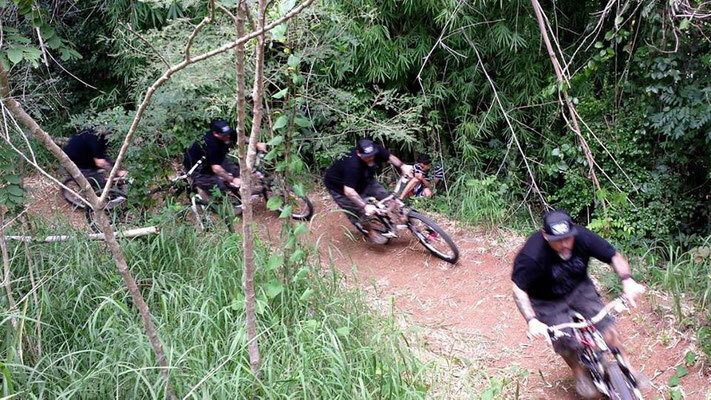 The pace of the ride is set to the skill level of the participants. Trotting and cantering is permitted for riders exhibiting control and balance. We also offer pony rides for the little ones, and have ponies available for birthday parties. Reservations are necessary and we greatly appreciate notice of cancellation. 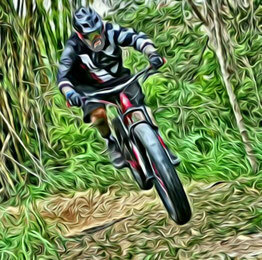 We sell, rent and repair all kind of bikes with knowledge since 1977. 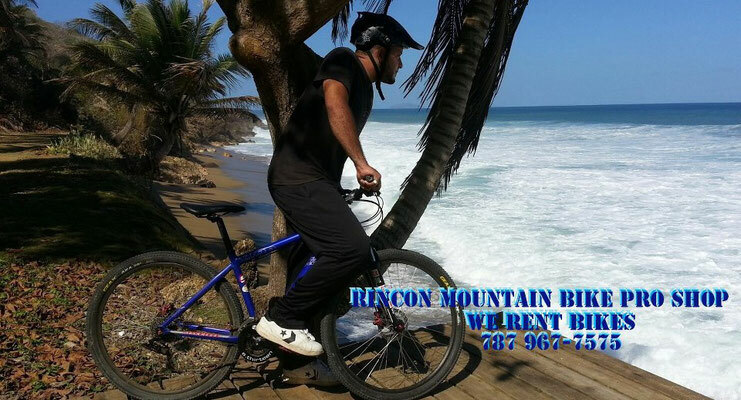 Ask about our tours and maps of Rincon mountain bike trails! Here at Tropical Trail Rides we offer a variety of possibilities for your horseback riding adventure. We operate 7 days a week with 2 rides daily. The morning ride, at 9am, is a perfect way to start your day. Or if you prefer, you can see the best sunsets on the 4pm tour. Each tour lasts approximately 2 hours, and it's amazing what you can do in those 2 hours! We cater to groups or individuals. Inquiries into specialty rides are welcome. We have 25 horses. Our horses are well cared for, very gentle, but spirited! We take pride in the health & happiness of our animals.